It’s that time of year again! 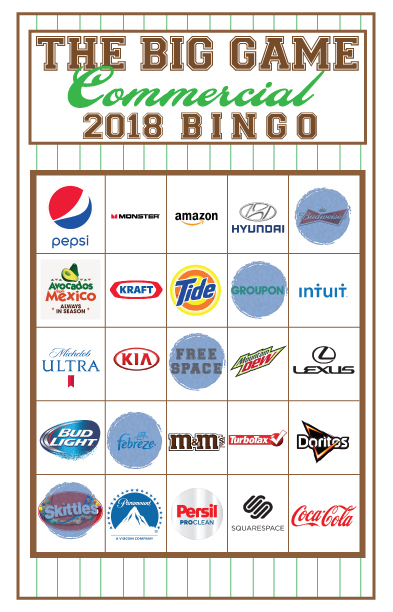 Time for the 2018 Big Game Commercial Bingo!! Click here for the 2019 Commercial Bingo! Time to eat all the things and play a little bingo – oh and maybe watch a little football too. If we run out of food and commercials. :) It’s become a tradition around here to play commercial bingo and it’s my favorite part of the game! I’ve loved getting emails from readers and visitors about how much fun they have playing bingo every year! There are 4 pages in the Bingo file, with two cards per page for a total of 8 Commercial Bingo cards. If you have more than 8 people playing I recommend forming teams, or you can print out duplicates and see who’s paying better attention. I like to play with a Bingo Dauber – you can get them in singles or in multiple packs on Amazon. (affiliate link) They last forever too so you could keep them on hand for next year! We like to offer prizes too! You can do prizes for regular bingo, specialty bingo like four corners or kites, or even a prize for the first person to fill their whole card. I’ve also got some fun ideas for food labels and these cute football mason jars. 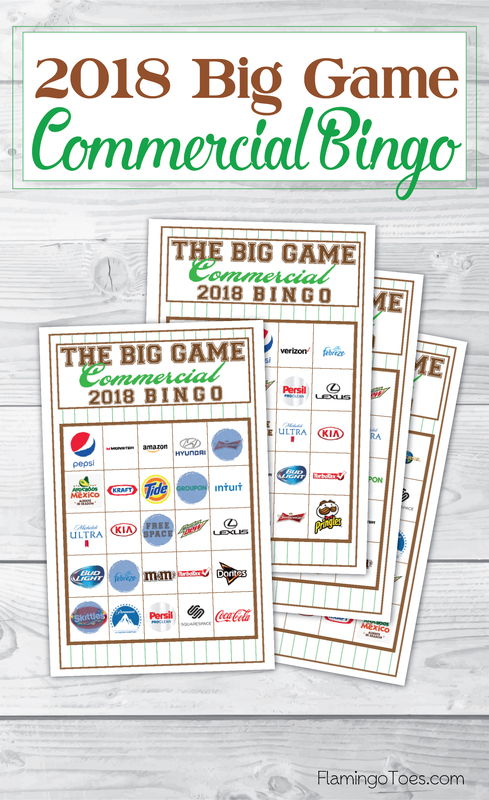 Click here to download the 2018 Big Game Commercial Bingo Cards! Thank you so much for making these every year! We use them at our Super Bowl party with our family yearly and the winner gets a Lombardi Trophy I made. We really appreciate your work! thank you once again! these are great and we count on you every year!!! you are awesome! Thanks for making these! Commercial bingo has become a family tradition that we love! This is the first year for us to use your commercial bingo. My family had a great time. Our 13yr old daughter even came out of her room for the game. 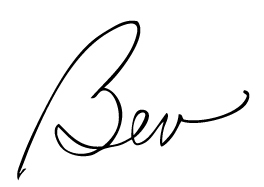 Can you do one for 2019 please?